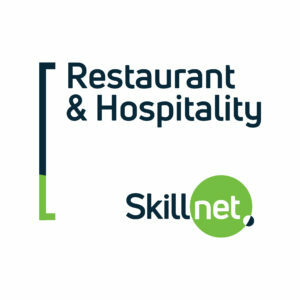 Do you or your staff members need training in basic restaurant and bar service skills? 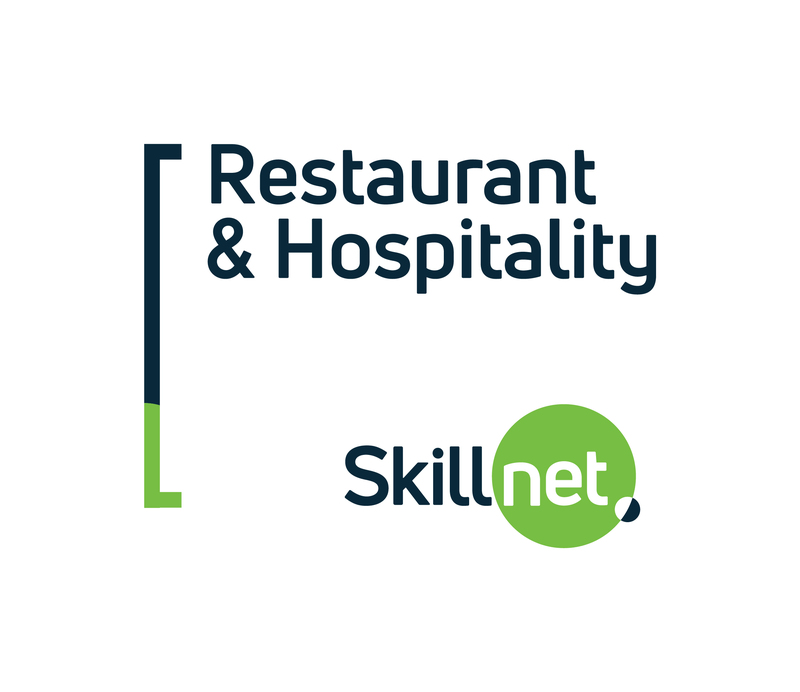 This one-day food and beverage skills course is designed by Fiona Dunne and the Restaurant & Hospitality Skillnet for the restaurant and hospitality industry covering topics which will allow staff to up skill and learn new skills in a mock restaurant. Fiona has in excess of 20 years’ experience in the tourism and hospitality industry. Graduating in Hotel & Catering Management from GMIT in 1998, she completed the “Train the Trainer” course with Failte Ireland in 2004. She has proceeded to deliver training in the hospitality sector for over 10 years. In May 2016 Fiona completed the Manual Handling Instructors course as well as the Training Needs, Identification & Design level 6. Fiona has managed over 600 staff in premium hotels and innovating award- winning bars throughout the country. All participants must bring a notebook and pen to the workshop and participants must attend the full day. Tickets for training or award events should be purchased from authorised outlets only (online or via RAI office landline 01 677 9901). For online bookings, all details are entered on a secure website and processed by Elavon or Cybersource. Children under the age of 18 are not permitted to attend events unless expressly stated. All tickets to all events and training are sold & processed in Euro (€) currency. All purchasing information is handled and processed by the Restaurants Association of Ireland with the utmost consideration of individuals privacy and in line with the Data Protection Act 1988 and it’s amendments, and shall not be shared with a third party unless expressly stated. Cancellation policies can vary with each event, however any cancellations made no later than 10 working days prior to the event shall be honoured. Tickets are transferable.